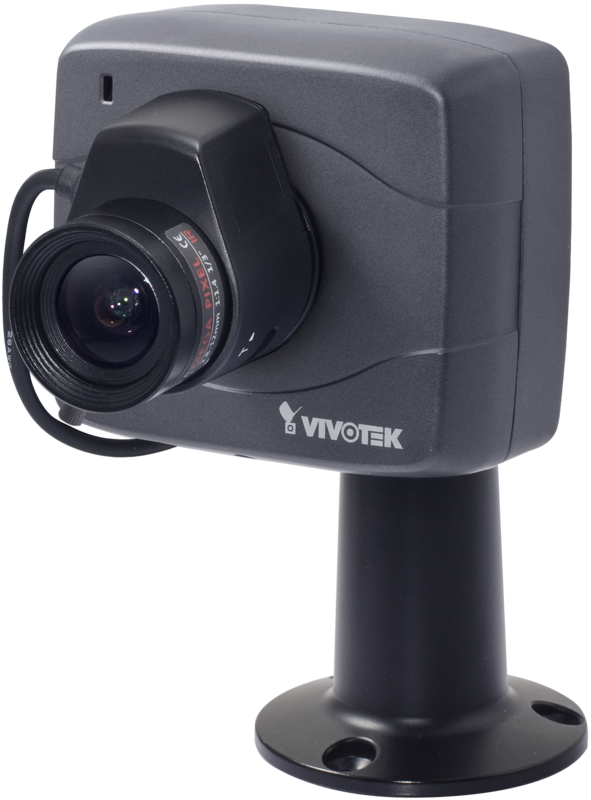 VIVOTEK IP8152 features a brand new box camera design concept from VIVOTEK, with a compact size and a multitude of features. 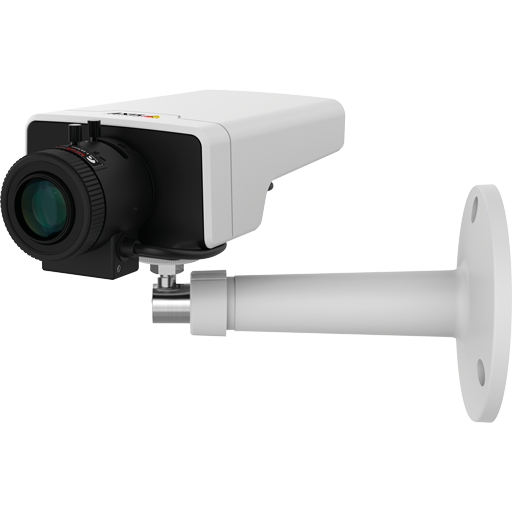 The small size makes it an easy to fit into different types of enclosures with different lens options, with the ability to fit a CS-mount lens making it a flexible solution for all types of surveillance. 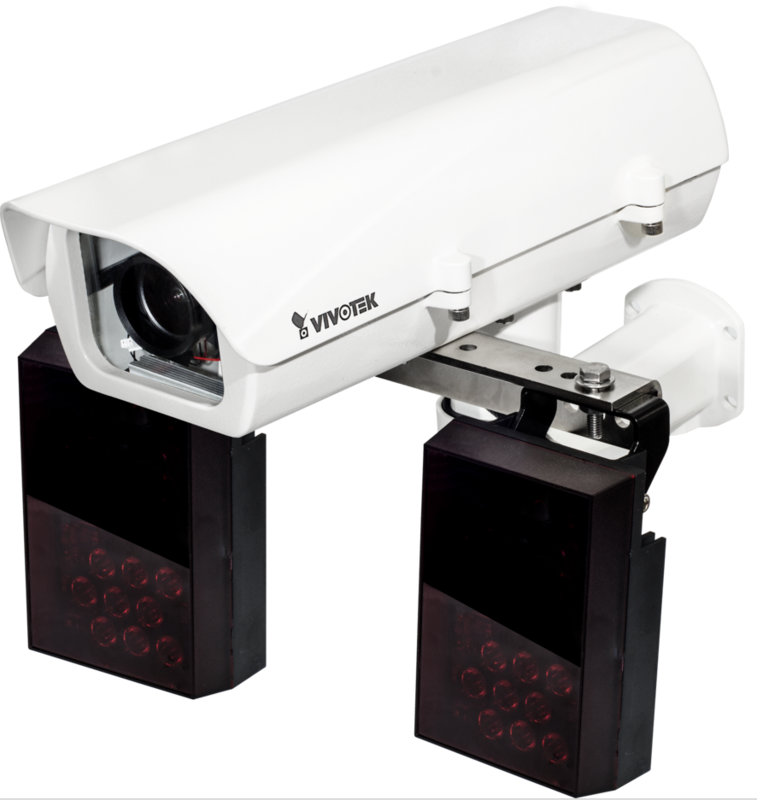 The Supreme Night Visibility features results in excellent video quality in low light environments; pairing with the built-in IR-cut filter further increase the range of visibility at night by allowing the use of IR illuminators. 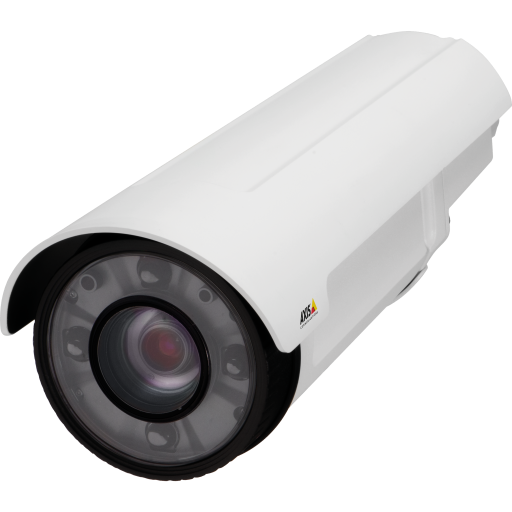 With all of these features and more, the camera is especially suitable for city surveillance, retail stores, government, industrial applications or hotel security. The IP8152 supports the industry-standard H.264 compression technology, drastically reducing file sizes and conserving valuable network bandwidth. 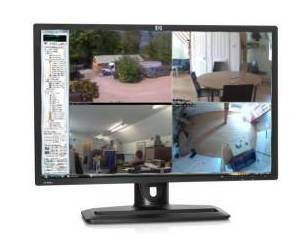 Together with the ST7501 multi-lingual 32-channel recording software, users can set up an easy-to-use IP surveillance system with ease.